题目： Some people prefer to attend sports. Other people prefer to watch others play sports. Which do you prefer and why? Use specific reasons and examples to support your response. 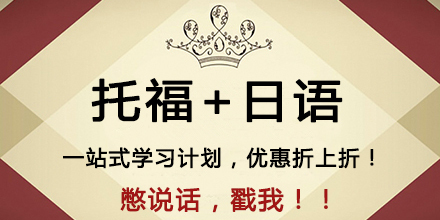 题目：Some people would borrow money to buy things they need; others would save up money until they can afford it. Which do you prefer and why? Please include examples and details in your answer. 题目：When going on vacations, some people prefer to go camping in tents; others prefer to stay in hotels. Which do you think is better?